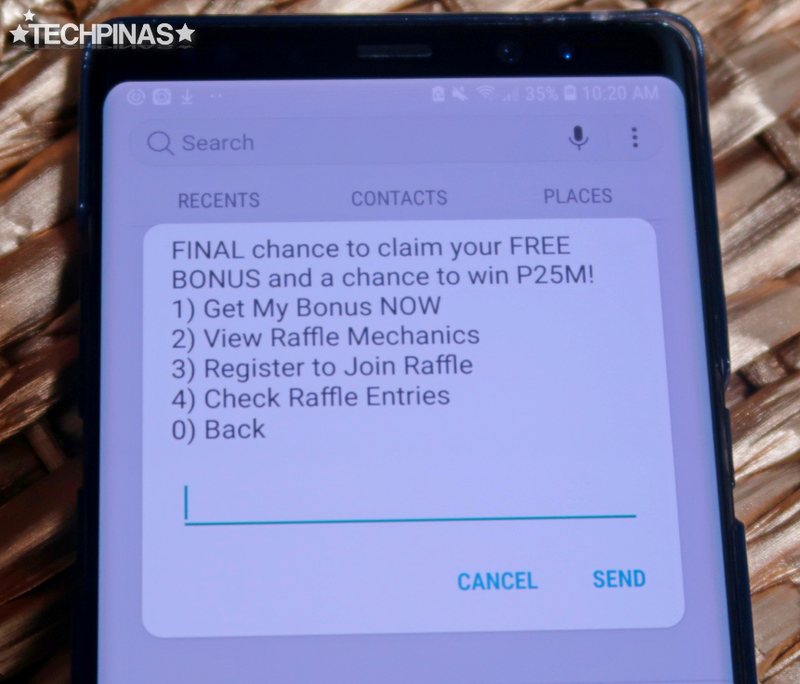 Smart Communications is celebrating its 25th year anniversary this year -- and as part of the celebrations, the MVP-company is mounting its biggest raffle promo ever for its loyal subscribers! According to Mr. Andrew L. Santos - PLDT-Smart FVP and Consumer Marketing Head, "Smart Amazing 25’ raffle promo is our way of rewarding our customers all over the country, who continue to inspire us in our mission to deliver services and solutions that help improve their lives and give them amazing experiences." He added, "What better way to celebrate this milestone anniversary than with a PHP 25 Million cash grand prize - our biggest raffle prize ever that will surely change the life of one lucky subscriber! In addition to the grand prize, we’ve also lined up other exciting raffle prizes and instant bonuses for the rest of our customers." Smart Prepaid, Smart Postpaid, Talk 'N Text (TNT), and Sun subscribers must first complete the one-time registration: Simply dial *121# and choose AMAZING 25 on the menu, and follow the steps to confirm your sign-up. Then Type in 3 to 'Register to Join Raffle'. After which, you will be asked to submit your name, address, and birth date. 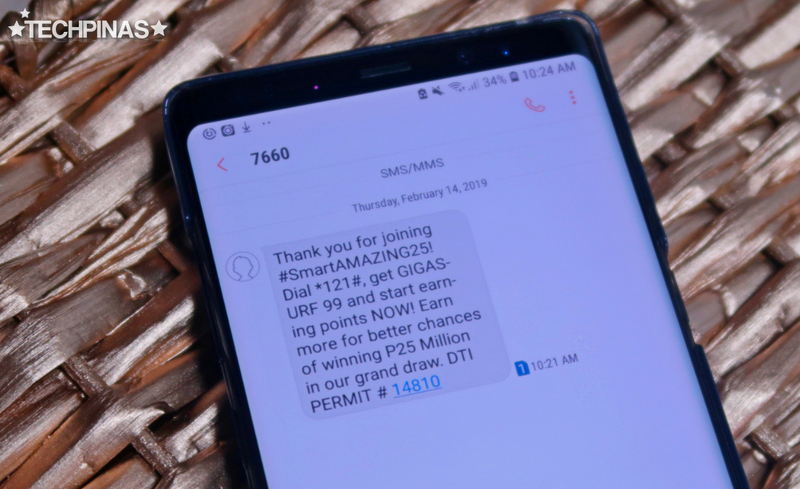 After clicking 'Send', you will receive a text confirmation - similar to what's on the first photo in this entry - that your number is already registered to the Smart Amazing 25 Promo. Once registered, you can start earning and accumulating raffle entries for a shot at winning amazing prizes. All Out Surf for Sun. 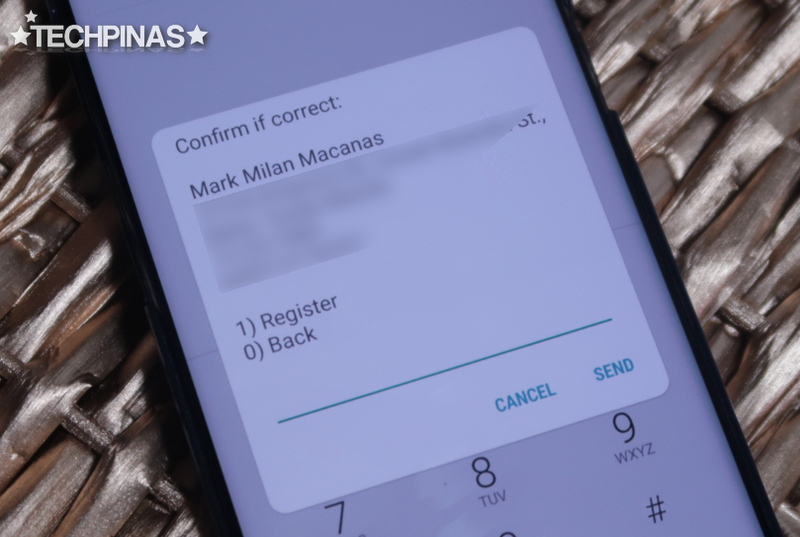 On the other hand, all postpaid customers with active accounts that do not have outstanding balances can earn raffle entries by paying their bills in full and on time. Every PHP 1,000 worth of payment is equivalent to 100 entries. 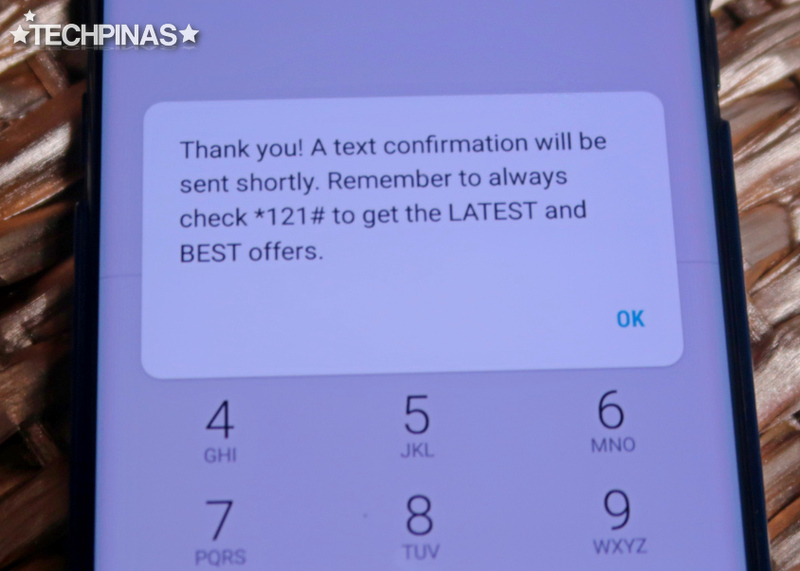 Postpaid customers who purchase select add-ons such as Giga Surf offers for Smart; and the Social Bundle 199, Chat Bundle 249, and Non-Stop 450 for Sun can also earn additional raffle entries. 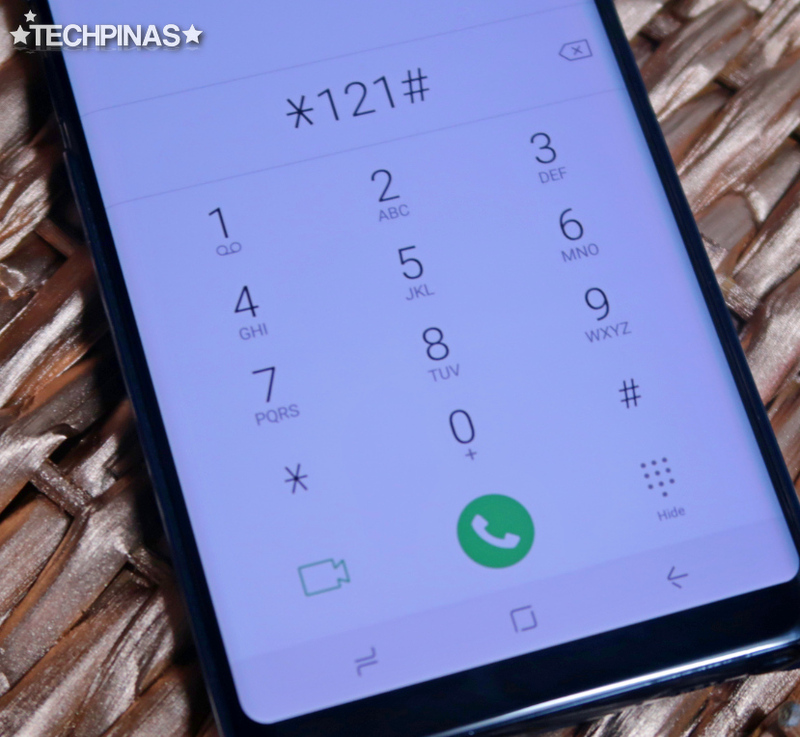 Smart drew its initial batch of 75 lucky winners last December 25, 2018 for exciting prizes such as brand new smartphones, MVP Rewards points worth PHP 2,500, and 25GB data. The second and thirdly monthly draws are set on January 29 and February 28, 2019, respectively. The grand prize winner of PHP 25 Million cash will also be drawn on the latter date. So what are you waiting for? Join Smart Communications' big celebration by registering to the Smart Amazing 25 raffle promo now!